Both the churches are normally kept locked. Please use contact form to get in touch if you'd like to visit. 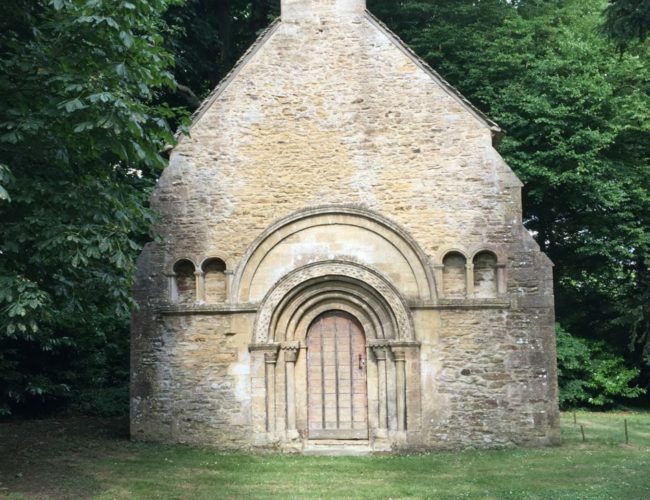 There has been a church at Heythrop since at least 1086, and today the old church still survives as a small chapel with a fine Norman doorway and interesting external carvings. After the Reformation this remained the main parish church until Albert Brassey of the large house at Heythrop Park had a new church built, reusing material from a demolished Roman Catholic church on the Heythrop estate. The tower and south doorway recycled materials from both the old church and the demolished estate church. 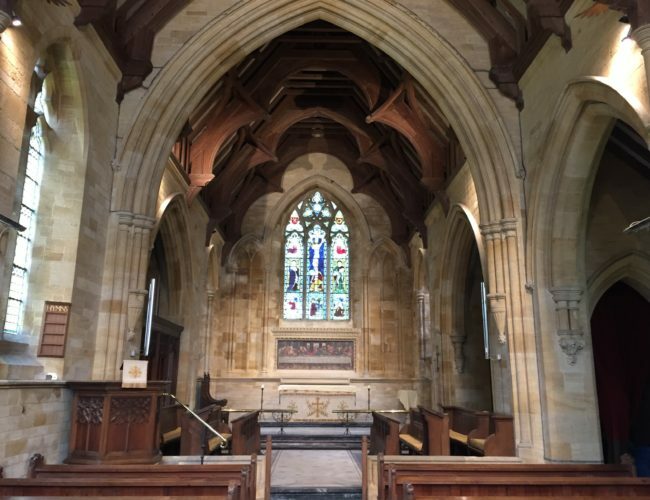 The new church of St Nicholas was designed by the noted Gothic Revival architect, Sir Arthur Blomfield, and is constructed in a 14th Century style, with an especially fine timber roof, decorated with carved figures of angels. The church sits surrounded by rolling countryside at the edge of the small estate village of Heythrop. There is usually a service at the main church on the second Sunday of the month. Please check the calendar to confirm as occasionally there may be a benefice service at one of the other churches. This is a traditional Eucharist service with hymns. 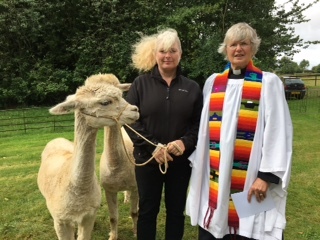 There are a number of special services at Heythrop including an animal blessing service in September, a “Songs of Praise” in July and Advent Carol service in December in the atmospheric Old Church, dating from Norman times. Because of their isolated situation and past incidence of theft, we regret that the church and the old church are kept locked. 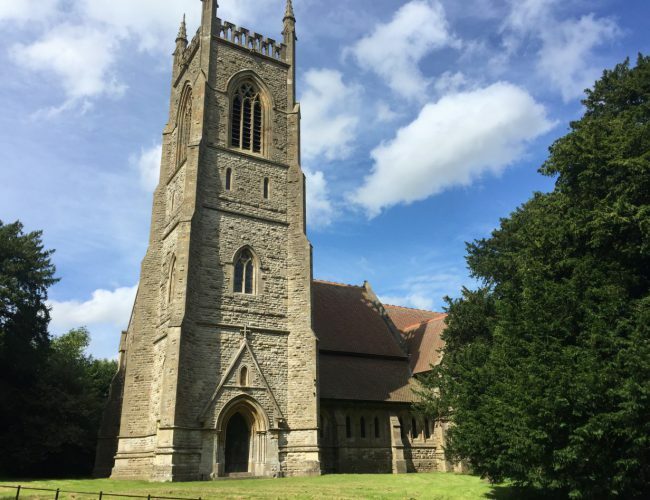 If you wish to visit other than for a service then please phone or email and we can usually arrange for the church to be opened.